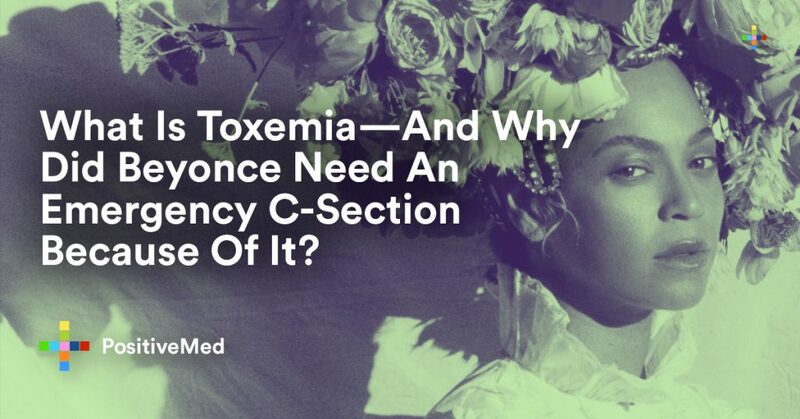 What Is Toxemia—And Why Did Beyonce Need An Emergency C-Section Because Of It? In her recent pregnancy with twins, Beyonce informed women about the dangers of bringing a child into the world. This is called “preeclampsia,” which is also known as “toxemia”. This health problem can put both you and your baby at risk of medical distress and aftereffects. 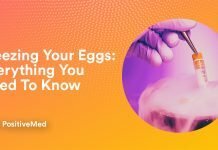 No women are immune to its hazards, so knowing about this possible health problem can help you to ensure the health of both you and your baby. Preeclampsia is a medical complication that can occur during pregnancy. It is generally seen after 20 weeks of pregnancy, causing high blood pressure, swelling, and protein in the urine. The condition can cause damage to the heart, kidneys, and liver, as well as threatening the survival of the fetus. The only effective treatment for the condition is immediate delivery of the baby. This can be risky if the fetus is not yet developed sufficiently to live outside the womb. It’s important that pregnant women be alert to symptoms that could indicate the development of the condition. If you have high blood pressure during your pregnancy, you should see your doctor frequently to ensure it is under control, to prevent complications. Swelling of the feet is common in pregnancy. However, if an individual notices swelling of the hands or the face, she should consult her doctor immediately. Sudden blood pressure increases are also a symptom. If you seem to be having frequent headaches, you should contact your doctor. Fast weight gain over a period of a few days may indicate the onset of this problem. Sensitivity to light, nausea, vomiting and abdominal pain can also occur and should receive immediate medical care. Who Is At Risk For Developing the Problem? Toxemia is often known as a “first pregnancy disease,” but it can also occur after a 10-year gap between pregnancies. 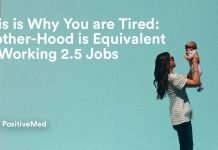 Teen moms are at higher risk, as well as women who get pregnant after the age of 40. Having multiple fetuses can also increase your risk. Conditions such as obesity, diabetes, kidney disease, or immune system problems also increase the risk. Your doctor may recommend calcium supplements to prevent a deficiency that could trigger symptoms. Some evidence indicates that food bars that contain L-arginine amino acid or supplements of antioxidant vitamins as a preventative measure. If you are overweight, manage your weight carefully. Avoid gaining more than 15 pounds during the pregnancy can also help. You should also reduce your salt intake during pregnancy, to prevent high sodium levels in the blood that can contribute to high blood pressure. 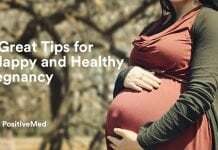 Every pregnancy is different, and if you have enjoyed a healthy pregnancy previously, there is no guarantee that the next time will be problem-free. 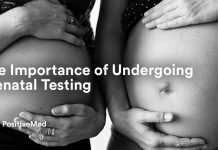 However, careful monitoring by your doctor and maintaining a healthy lifestyle during your pregnancy can help to prevent problems and help you enjoy better health and a healthy baby. Previous articleWhat to Do About Black Hairy Tongue. What is that?